There are three Blur effects in After Effects that are commonly used, have been upgraded to 32 bpc floating-point color for version 7, and are generally misunderstood. …except that Fast Blur adds a very important “Repeat Edge Pixels” option. 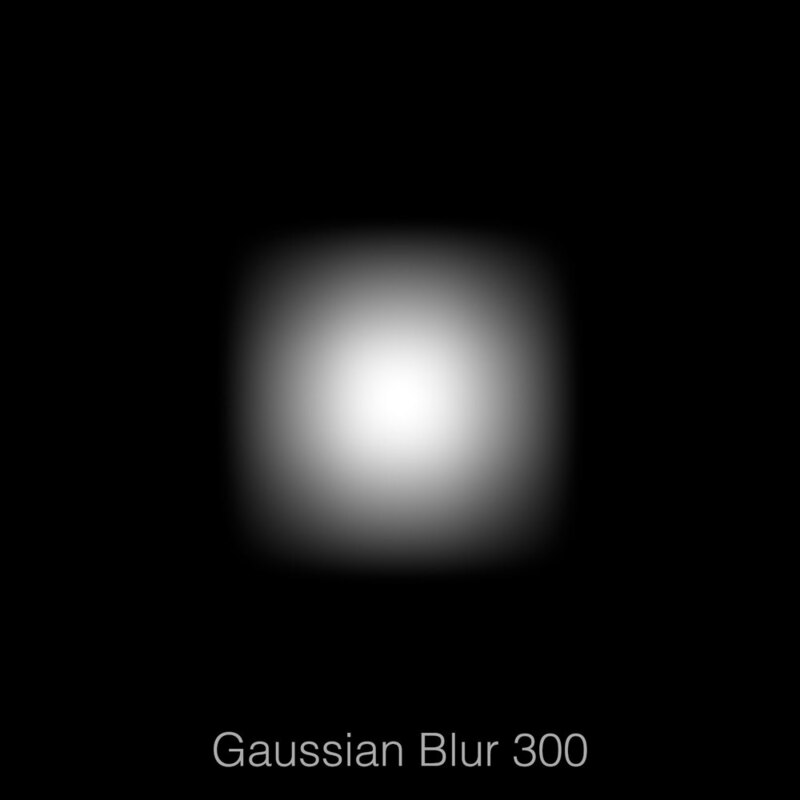 So for the record, there is no advantage in using Gassian Blur over Fast Blur. Gaussian Blur is obsolete. Box blur is like a Volvo. It’s boxy, but good. Ironically, its best feature is that it can, if desired, be less boxy than the other two. Box Blur is the simplest kind of blur, and at its defaults produces “squarish” results. However, it features an Iterations slider that allows you to perform this box blur operation any number of times you would like. At three iterations, Box Blur is identical in quality to Fast Blur. At four or five, it is better, producing a softer, rounder blur. When blurring small, bright, floating-point things, you may be glad for this extra quality. Or you may find that at one iteration, Box Blur’s simple blur is a handy utility. For example, used in Horizontal or Vertical mode, Box Blur is a better approximation of motion blur than is Directional Blur. Photographic motion blur should have that squared-off look, not a Gaussian-esque smoothness. The only bummer is that Box Blur’s main slider works differently than Fast Blur’s, so if you need to “upgrade” to Box Blur you’ll have to eyeball your values to match. Since Box Blur does everything the other blurs do and more, I often reach for it first, usually setting Iterations to three or four by default.